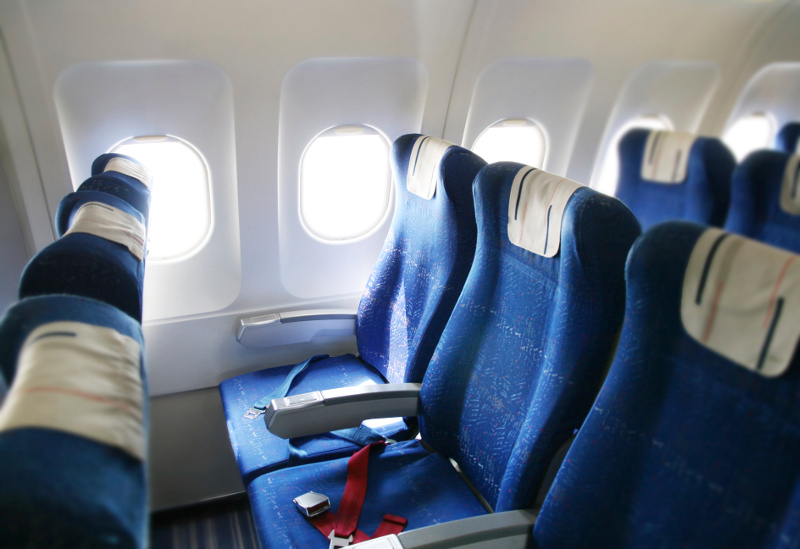 Most of us have probably felt the overwhelming desire to swap airplane seats with someone else. Some love the freedom and ease of an aisle seat, and others want to catch all the action from a window seat. Then there’s the dreaded middle seat—you’ll find very few people wanting that one. Seateroo, a new travel app, lets passengers swap or buy different seats. Are you an aisle person desperately seeking a window seat? Want an exit row seat but don’t want to pay the extra $50? You may be able to get away with using Seateroo and paying a fraction of the price. Seateroo is independent of the airlines, which means the seat swapping/buying is entirely between you and the seller/swapper. Boarding passes won’t change, so you’re free to swap seats once you’re past security and on board the plane. If a new seat isn’t going to do the trick, read our top tips on staying comfortable on longer flights. Seateroo is currently available on Apple iTunes only. Download the app and see if this app can solve all your seating woes.